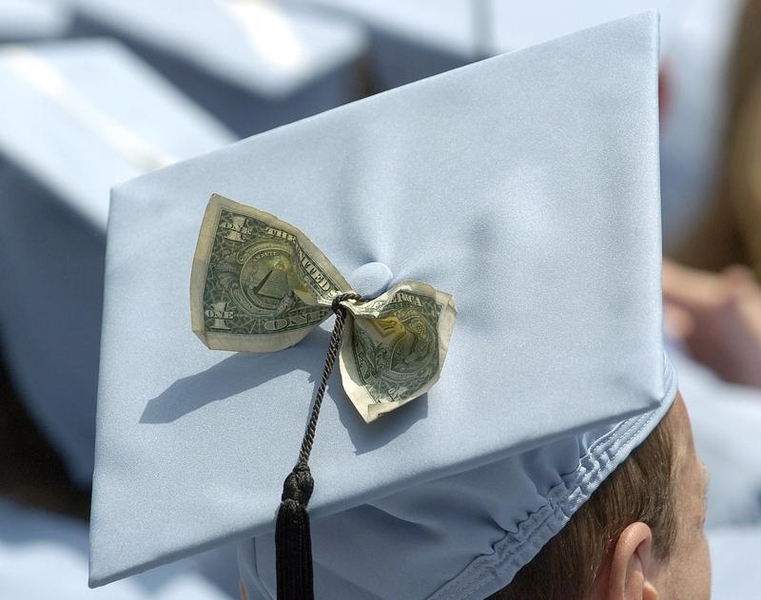 Uncle Sam may forgive up to $3.5 bln of debt for students who attended a now-defunct college network accused of fraud. That’s good for grads. But the government’s shoddy approach to lending to its students smacks of banks in the mortgage boom. Time to pay more attention in class. The U.S. Department of Education announced on June 8 that it will forgive loans provided to Corinthian Colleges students accumulated over the past five years. That could provide relief to as many as 350,000 students and cost as much as $3.5 billion. In April, the DOE fined the college network $30 million for misrepresenting job placement success to students. Corinthian filed for bankruptcy on May 4.